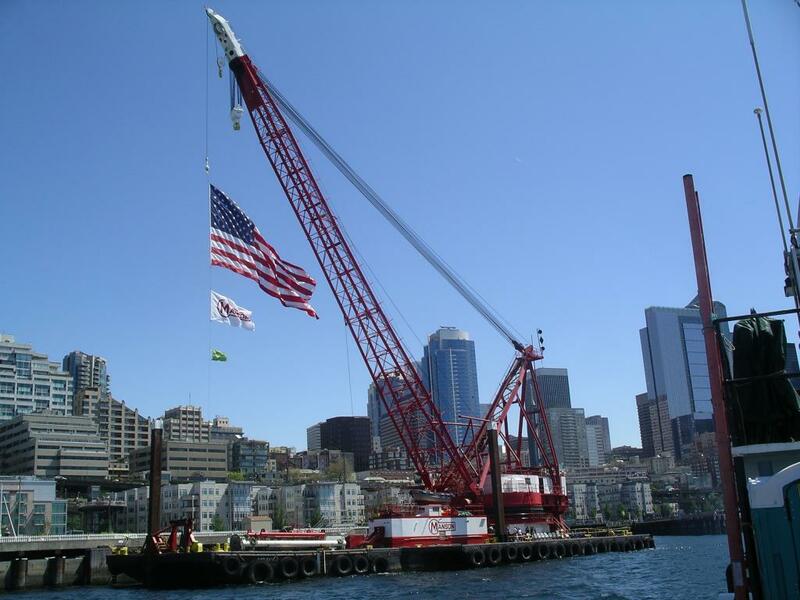 Global Participates in Seattle Maritime Festival - Global Diving & Salvage, Inc. Global Diving & Salvage, Inc. was proud to participate in this year’s Seattle Maritime Festival. This year’s participation included the first entry of Global in the Survival Suit Races as well as our yearly participation in the races with the M/V Prudhoe Bay.